Last night we had clear skies, Venus hanging low in the West and a crescent moon. Apparently Mars is also in alignment around now and that some say this portends doom. I was reminded that on my journey this evening I would not be getting my usual fix of the winter uplands as it would be dark by the time I was passing through them. However, this morning we woke to overcast skies with hail, sleet and rain so I consoled myself that even if it had been light, the cloud would be low and all would be grey. When we arrived at the station it was fairly busy, the majority of people being students returning after a weekend away from their studies. On the platform, two dogs were having a noisy argument and I wondered how it would go if they were both in the same carriage. Aboard the train, the last light was disappearing as we slipped past the industrial landscapes at Warrington and Wigan and it was dark by the time we got to Preston. The young woman sitting next to me was working on some mathematical equations but I was quite happy to read my book. The quiet coach was, for once, quiet. 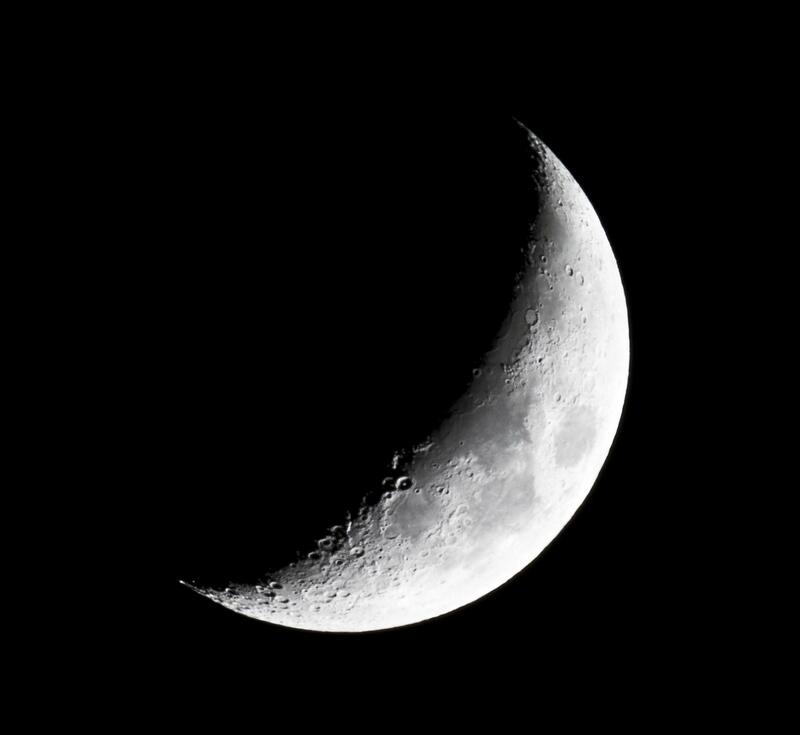 The rest of the journey was uneventful but I was pleased to see that there was no hail, sleet or rain as I stood at the taxi rank and that the crescent moon was visible in the Edinburgh sky.